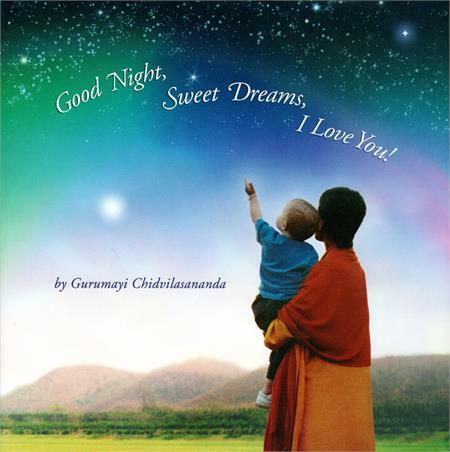 Home > Publications > By Author > Gurumayi Chidvilasananda > Good Night, Sweet Dreams, I Love You! This children's book by Gurumayi Chidvilasananda is a lullaby and a blessing for people of all ages. It conveys a message of love that touches everyone everywhere.